When preparing designs for the molding process, there are many factors to be taken into consideration. 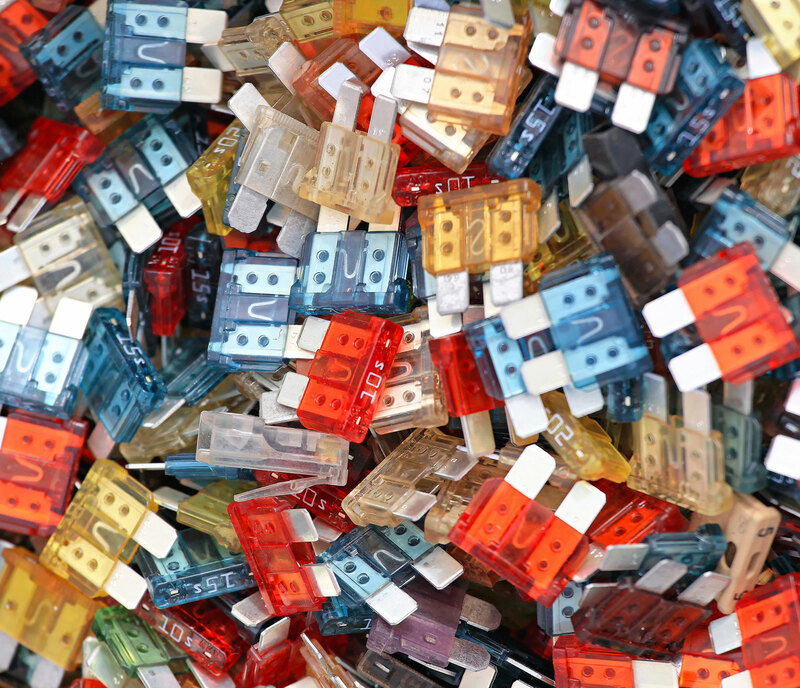 As a leading manufacturer of thermoplastic injection molded parts, we have the experience and knowledge of what makes a great design for the production of outstanding products. As you begin the design process, there are important details to keep in mind. 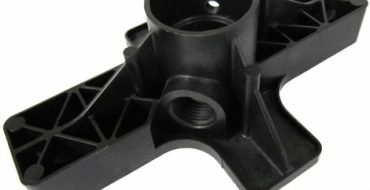 Plastic injection molded parts offer many advantages over parts made from other material, such as metal, but the process itself is a very different type of fabrication, requiring different considerations during designing. 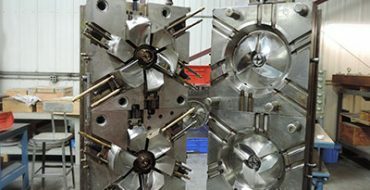 The following are the top design considerations for the injection molding process. This is the first and probably most important item to consider. Draft is what helps eject the part from the mold. Stuck parts, or parts that need to be forced out of the mold, are often damaged or distorted rendering them useless. To facilitate mold release, draft angles must be calculated during the design phase and customized for each part. When designing a part, minimum wall thickness must be considered. The thinner the wall the less plastic is required. Cycle times will be shorter because parts cool faster. Ideally, parts should be designed with the thinnest walls possible while still maintaining the integrity of the part. Uniformly thick walls offer the best possible outcomes in terms of reducing warping and maintaining quality. When wall thickness varies, filling the mold is more difficult and leads to stresses at boundary areas. If uniform wall thickness is not possible, a gradual taper is the best design option. In addition, when creating a part, the material used will have an effect on potential wall thickness. Different plastics have different requirements or potentials for wall thickness. To strengthen the walls of the part, ribs are a vital consideration. During the design process, the thickness of the ribs must be in proper proportion to the walls. The height of the ribs, their orientation, and incorporating draft angles are aspects that must be taken into consideration when creating part designs. 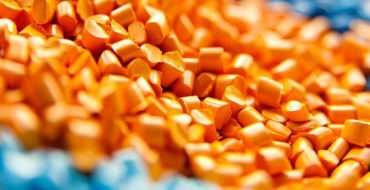 Although we have highlighted the top three items to consider when designing parts for plastic injection molding, there are many, many additional considerations. Because we understand how the injection molding process works, we want to pass on all of our expertise to you. Our Guide to Preparing your Design for Plastic Injection Molding gives you a complete understanding of items to consider before you send parts to the molder. With this guide, you will avoid common pitfalls and prepare production worthy designs. Download this free guide or call us at (937) 833-2178 to speak directly to a product engineer.